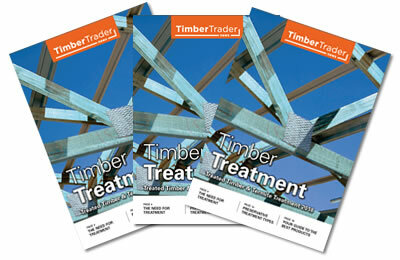 An Industry Insight from Christine Briggs, Timberlink Australia. Marketing being understood as both key to strategy and having a scientific basis is important in an industry dominated by finance and engineering. In my opinion and, given my professional roles today as both GM Marketing & Business Development for Timberlink Australia & New Zealand and a Board member of Forest Wood Products Australia, the Australian timber industry is progressing in terms of the science of marketing. As part of the marketing fraternity of the timber industry, there are many examples and not all of these are widely enough known and regarded in terms of their research-based analytics foundations. One of the most enduring examples was the Blue pine product development and campaign back in the mid ’90s, where industry came together to develop and promote a solution that made the preferred timber category even stronger against the promotional attempts of steel framing at that time. 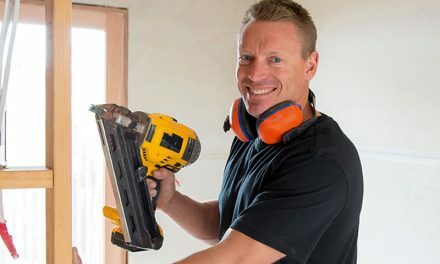 Here R&D for the product was key, as opposed to just the promotional message – this product benefit didn’t change the way builders had to build, which research showed was their main driver in terms of product uptake. 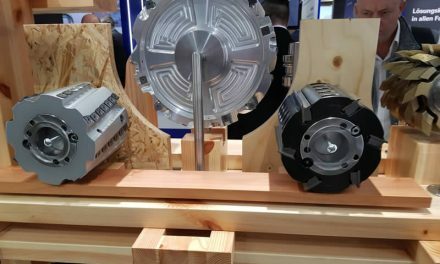 One current example close to my own heart and head is Timberlink’s demand-pull promotional brand creation program in Tasmania, launched in late January this year. This is a significant promotional investment in terms of current timber industry examples but more importantly, the research and analysis that informed this marketing strategy is really the point here. So often, we don’t link marketing activities with commercial outcomes, but they can and should be – market share, increased sales (volume and value), increased margin are all key measures which can be related back to the marketing investment. The TIMBERLINK. 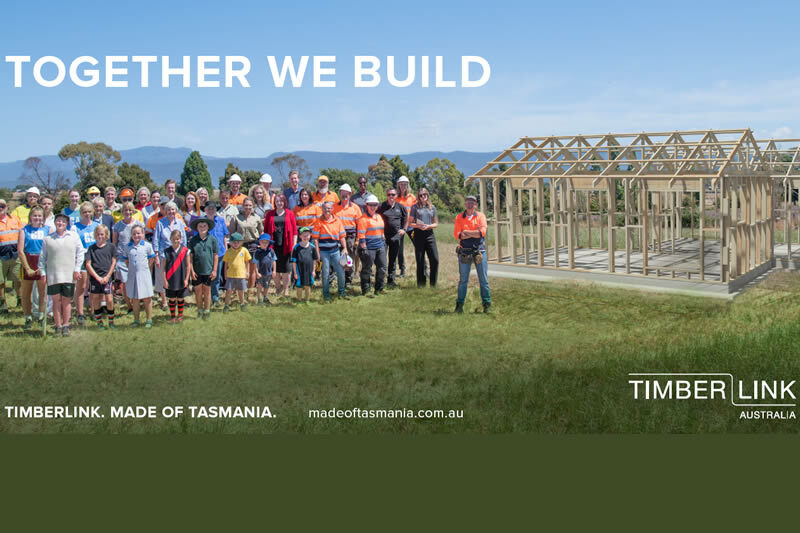 MADE OF TASMANIA campaign was based on consumer and builder/tradie research in Tasmania – understanding their current knowledge, attitudes and behaviour was key to the development of the marketing campaign which was then designed to influence their attitudes and behaviour now and into the future. 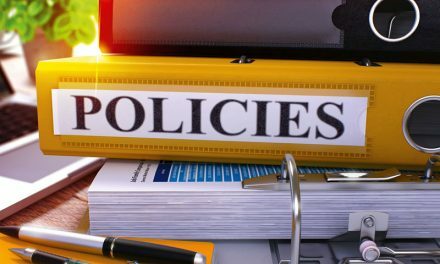 Pre- and post-campaign measures on this form part of the ROI and measurable outcomes in terms of marketing – prompted and unprompted company brand awareness, recognition and positivity. The market research component was 15% of our investment in the Tasmanian campaign for this year and will remain an ongoing core component to provide measurable outcomes ongoing. Developing the creative can and should be a fun part of the process but it’s not creative for creative’s sake. The ‘creative’ includes the following elements of images, footage, campaign slogan, copy. Is the creative going to resonate with the target market and influence their behaviour in future? Memorable creative that drives no attitude or behaviour changes is a waste of money. Our industry typically doesn’t know enough about the knowledge, attitudes and behaviour of our product end-users. We typically develop strong channel customer relationships and the transactional supply arrangements are managed reasonably well but we don’t know what the user experience is in terms of issues, or opportunities to increase or threaten our product value in future. Research with end-users is key here. 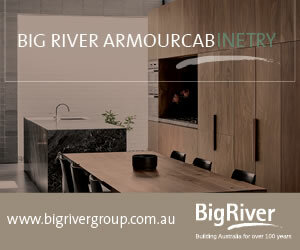 Other building material companies such as James Hardie have been doing this for years. It informs their marketing product promotional plans, it drives their product innovation and new product development. It drives a system solution for end-users going beyond just the product usage experience. 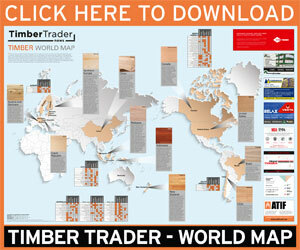 Timber products manufacturers are starting to get this point of value. If we are to move from being commodity product suppliers, we must understand more about how our products are used along the supply chain and how they are installed and maintained in application. 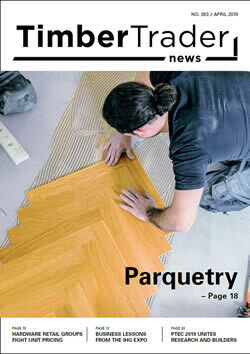 FWPA is leading the charge for our industry on many of these aspects from a timber products category perspective. Their research on end-users’ knowledge and attitude to timber and product perceptions is good science which member companies can leverage from in terms of their own product and system solutions marketing. As an industry, we have in the past focused on the technical specification of our products. 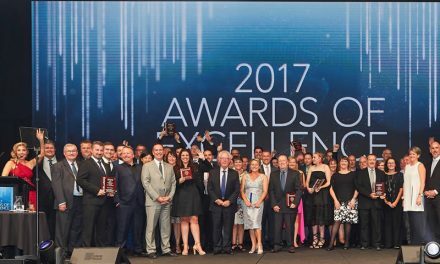 That’s important in terms of performance and compliance – it’s a ticket to the game and promoting the QC aspects of our Australian-made products is also another opportunity. However, in isolation, it denies us the value of the end-user’s experience in using and working with our product – what worked well, what was easy, what wasted time, what required rework, what was annoying? We shouldn’t be afraid to ask these questions because even though we may not know the answers today, we can then choose to collaborate as an industry on the product solutions of the future and ensure timber products have these answers and end-user preferences over non-timber substitutes. To be fair, we are a diverse industry and I believe that different sectors and parts of our supply chain are at different stages of the ‘Science of Marketing’. Let’s make sure we are collaborating on this as a timber industry where we can make the category powerful and then have it made up of strong timber product brands!